Injection System – Cormix International Limited. 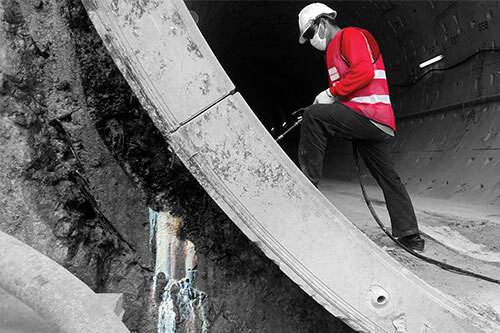 Cormix has developed a range of injection systems over the last 20 years to complement TBM, drill and blast & mechanical excavation methods of tunneling and to suite all types of rocks & soils. Such technologies are for pre & post injection, including PU gels & foams to consolidate weak and fractured rock & soil geologies and prevent water ingress. 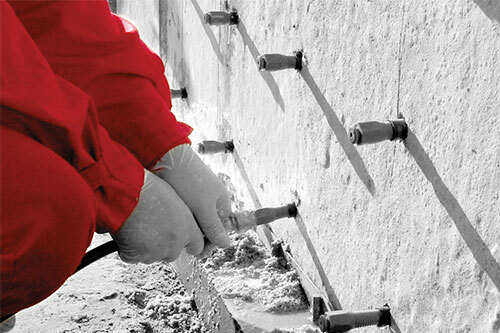 Injection materials available from Cormix suite a wide variety of applications including concrete crack sealing both structural & flexible, void filling, underpinning, slab jacking & soil conditioning foams for use with TBMs.